It’s the most wonderful time of the year….and the most expensive. With Christmas only around the corner, (-484 days to be precise) we have compiled a ‘most wanted’ toys list. Not only have we done that, but we have scoured the internet to find the best prices. As much as we all love Christmas, it’s much more than how much money you spend and we mustn’t lose sight of the actual meaning – more presence than presents so, with that in mind, don’t get sucked into buying willy nilly. The early Christmas toy buzz has tipped this Luvabella doll to be the new ‘Hatchimal of 2017’. The rush for the Hatchimal last year was somewhat stressful, if not amusing, and we are sure there will be many parents around the country keen to avoid getting caught up in a repeat of last year’s ‘hatching madness’. What’s all the fuss about? 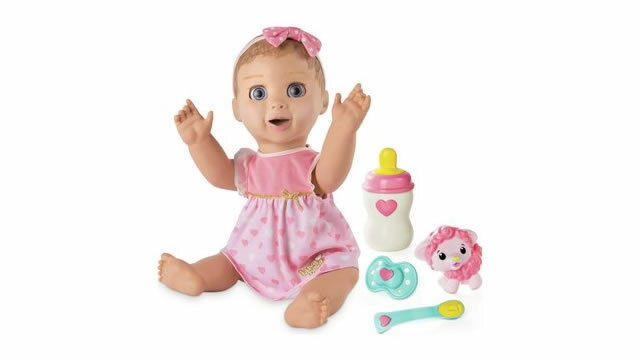 Well, this lifelike Luvabella Doll responds affectionately to love, changing her expression just like a real baby and the unique selling point on this doll is the way she interactively responds. Tickle her tummy and she giggles, give her a bottle and she will “drink”. It's always time for tea with this fabulous Beauty And The Beast tea set! 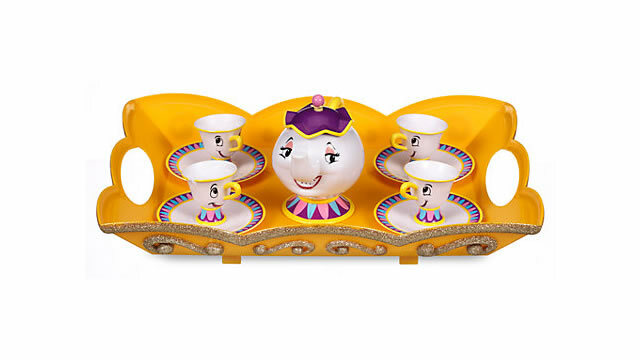 With a glitter-trimmed tray, a talking Mrs Potts and four cups including Chip, it's certain to create hours of fun. 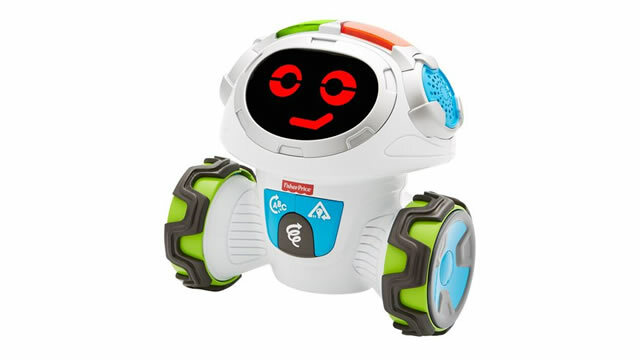 This amazing little robot is in the same pre-school learning category as Fisher-Price’s ‘Code-A-Pillar’, which was a big hit last year and sold out pretty fast. With three modes of play, Movi asks questions, prompts direction and encourages children to move along with him - helping to engage their critical thinking skills. 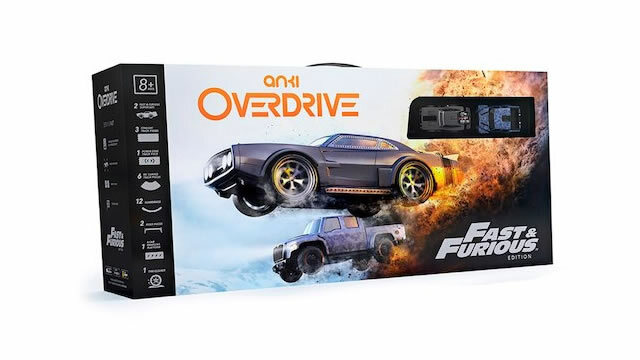 The newest edition of the hit robotic battle-racing experience, this app-controlled flexible racing track incorporates all the fun of the original Anki kit but with a Fast & Furious theme. 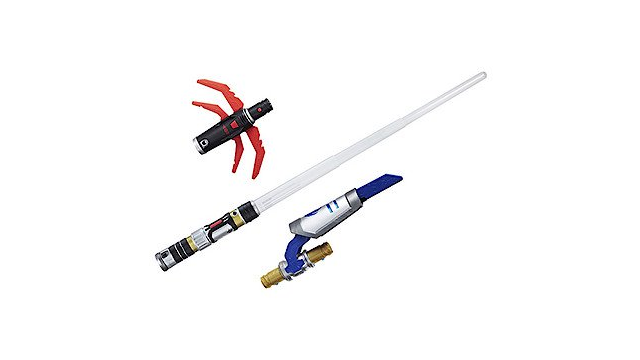 This piece of kit is for children…..obviously! 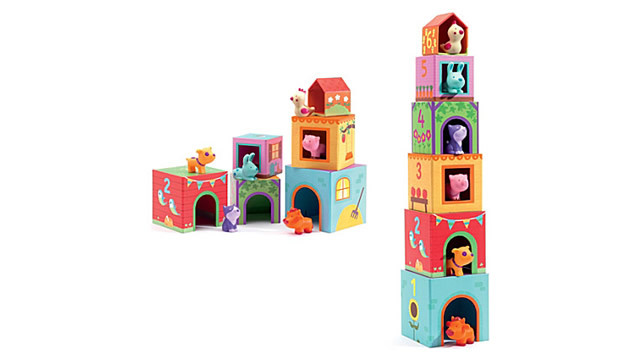 A fun and exciting update on the usual traditional stacking cubes, this Animal-themed set is a great way to encourage your little one to improve their hand-eye co-ordination. They’ll have hours of fun trying to match the correct animal to its home then stacking up the cubes without knocking them down. The Air Patroller was one of last years big sellers and with Paw Patrol continuing to increase in popularity, we are sure this will be a sell out before Christmas. 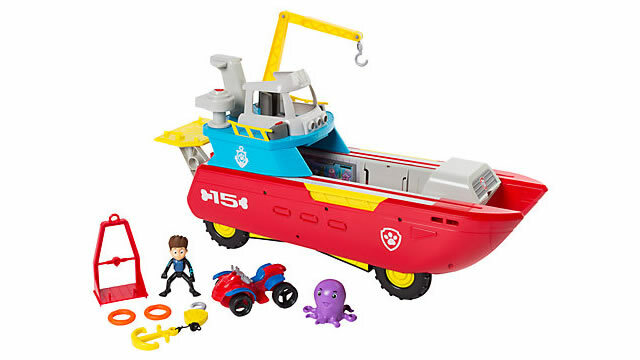 Equipped with flashing lights, sounds and a detachable anchor, this rescue vehicle comes with everything that's needed to navigate the waters around Adventure Bay. 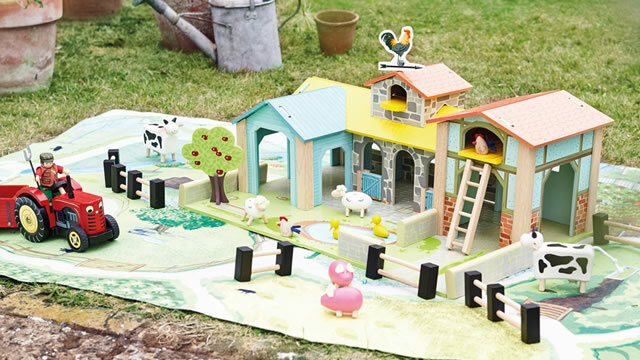 This gorgeous toy farm has everything children need to inspire all manner of rural adventures; it's also one of the best wooden toys for unisex play. Autobot Sqweeks is the smallest of his fellow bots, but his spark shines just as bright. Despite being in disrepair, Autobot Sqweeks perseveres, always motivated to help all living beings. 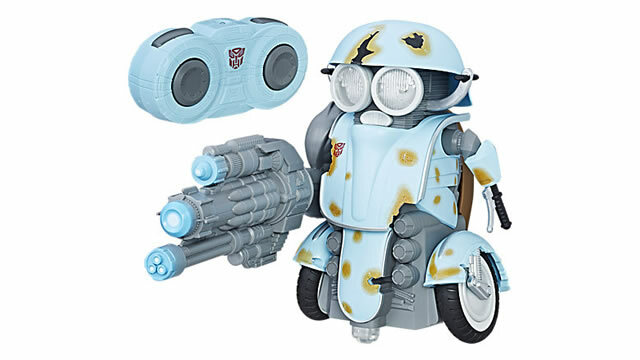 Imagine jumping into Transformers: The Last Knight action with this Autobot Sqweeks Remote Control Action Figure. In Transformers: The Last Knight, humanity is at war with the Transformers. Optimus Prime is gone and the key to saving the future lies buried in the secrets of the past and the hidden history of Transformers on Earth. The Roarin' Tyler, the Playful Tiger pet is ready to play. And his favourite way to play is to ROAR! Make noise and he roars back. Talk to him and he responds! 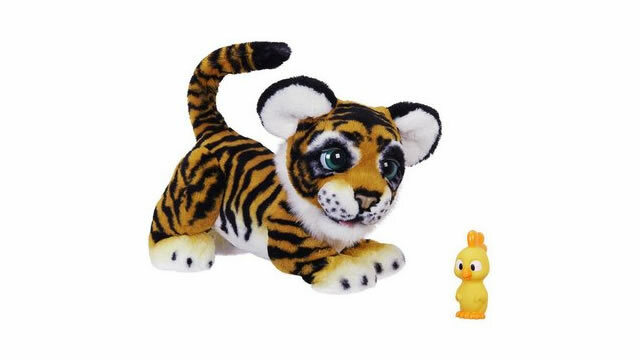 This tiger cub responds to sounds and touch with 100+ sound-and-motion combinations! Pet his head and his eyes might close. Pet him on his muzzle and he moves!